Joining a high-level audience of government and air transport officials for the inaugural ICAO-UAE Blockchain Summit and Exhibition in Dubai today, ICAO Council President Dr. Olumuyiwa Benard Aliu appreciated the foundational rather than disruptive characteristics of distributed ledger or ‘blockchain’ approaches, while recognizing the clear areas where they could bring benefit to civil aviation customers and operators. “With traffic growing at its exponential rate, one of the new challenges and risks is the growing number of logistical, administrative and oversight activities which will result from projected traffic growth,” Dr. Aliu noted in his opening remarks. Global air traffic volumes are anticipated to double within the next fifteen years. Increases in the number of aircraft and flights translate to increased ground, passenger, ticketing, and cargo handling activities, and a parallel expansion of the associated tracking, documentation, approval, and certification requirements. The application of blockchain technology can be envisioned for almost all areas of the aviation system where complex and safety-critical records are managed and updated, such as personnel licensing, aircraft maintenance, operational approvals, or cargo manifests. 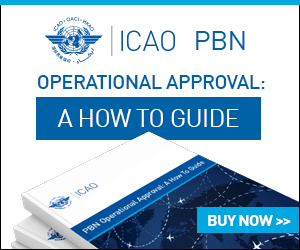 “The aviation system today relies mostly on human agents or intermediaries to assume validation activities, and so we can foresee that the integration of blockchain processes in support of a State’s aviation safety oversight system, for example, would likely require substantial adjustments to related regulations, procedures, and responsibilities,” Dr. Aliu explained. The organization of the ICAO-UAE Blockchain Summit, which will conclude on 4 April 2019, represents a very important step in aviation’s consideration of the technology, with the invited specialists expected to explore both its merits and its risks. 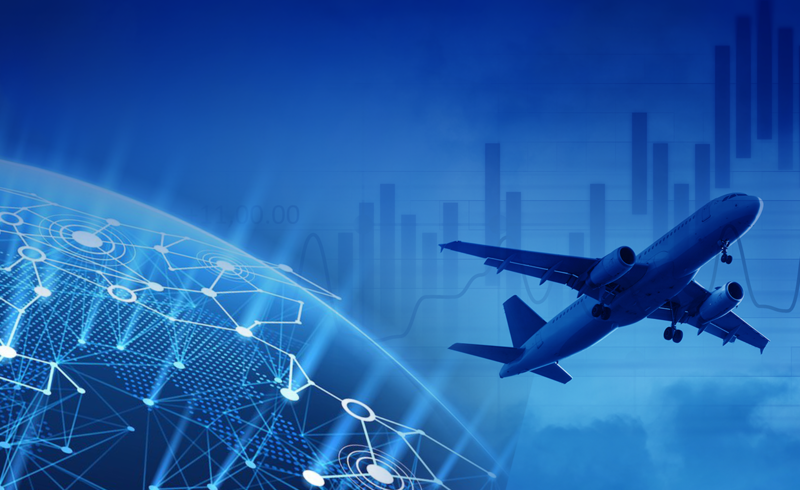 It most certainly responded to the expectations of the ICAO Council and Air Navigation Commission, which have shown growing interest in blockchain potential. “I am looking forward to some provocative ideas and insights from our key presenters as we seek to ensure a suitably robust and resilient blockchain preparedness in the civil aviation sector,” Dr. Aliu concluded. “The hosting of this summit, and creating a forum with a collaborative platform, is of high importance to the UAE and the entire international aviation industry. Staying ahead of evolving threats is a shared responsibility, involving governments, airlines, airports, and manufacturers,” explained H.E. Saif Mohammed Al Suwaidi, Director General of the UAE General Civil Aviation Authority. Accompanied by several Representatives on the ICAO Council, the Director of ICAO’s Air Navigation Bureau, Mr. Stephen Creamer and by the ICAO Regional Director for the Middle East Office in Cairo, Mr. Mohamed Rahma, the President held a series of bilateral meetings with senior government officials from States in attendance.